Black Friday is the biggest shopping day of the year and I wanted to make it a little easier for you to get some of your crafting wishlist taken care of without the hassle of long lines and worrying about stores running out of the special deal before you get there! 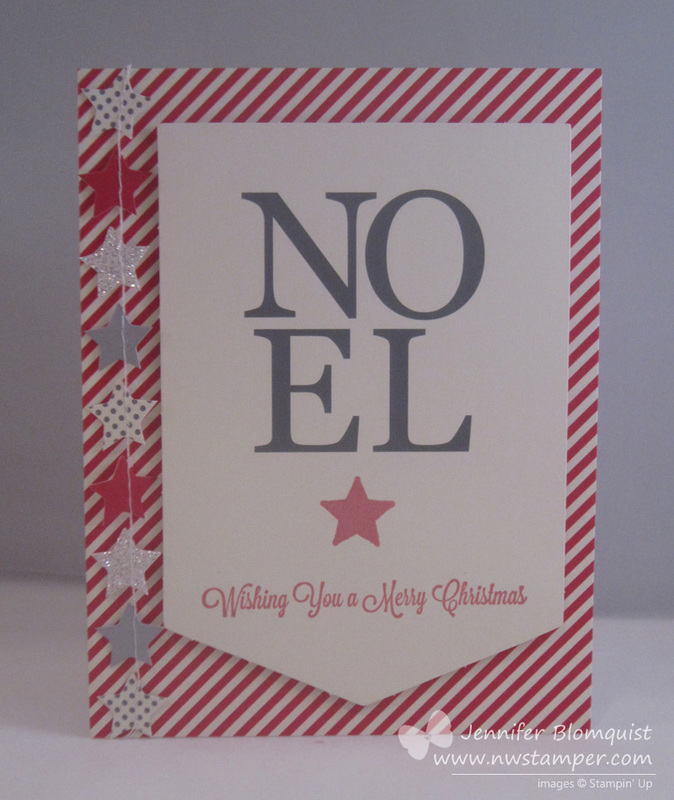 So, as my thanks to you for being my stamping friends, I’m offering a Black Friday and Cyber Monday deal! or any of the other great bundles or items in the current catalogs! To get your free shipping, call me or email me at jennifer@nwstamper.com with your order. Or, shop in the online store and when I see your order come in, I will send you out a refund for your shipping amount! PS – if the Big Shot is on your wishlist, you won’t want to miss my Cyber Monday special! Get the Big Shot for 25% off! Plus, if your order is $150 before the Big Shot discount, you’ll receive $25 in hostess benefits! So, that is $175 in awesome goodies for only $125! Save up to 50% off with the big Holiday Sale! 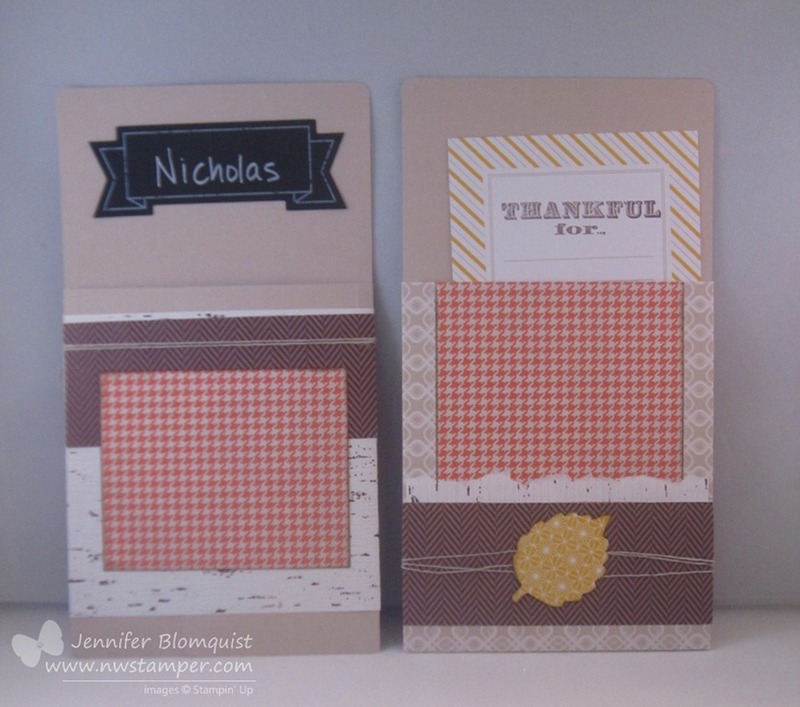 Stampin’ Up’s big “Black Friday” sale is on now and there are a bunch of great products and exclusive bundles just for the sale discounted from 20% to 50% off! The sale runs from Nov 20th – Dec 2nd. 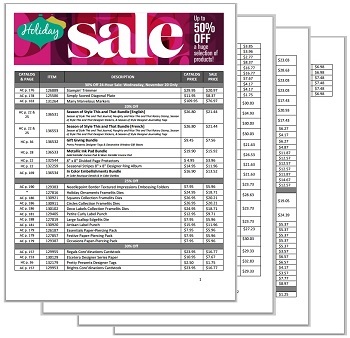 Combine sale items with clearance rack favorites for awesome deals and holiday gifts. 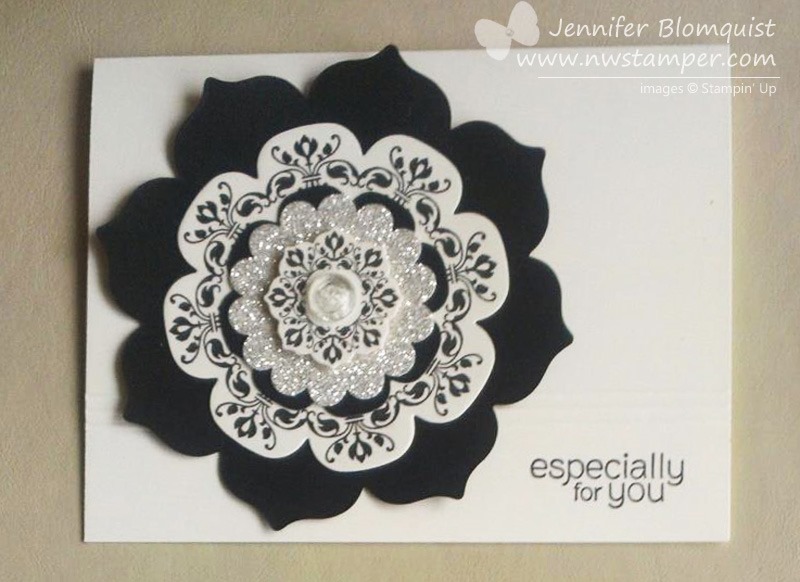 Get your favorites by emailing me at jennifer@nwstamper.com or shopping in my online store. 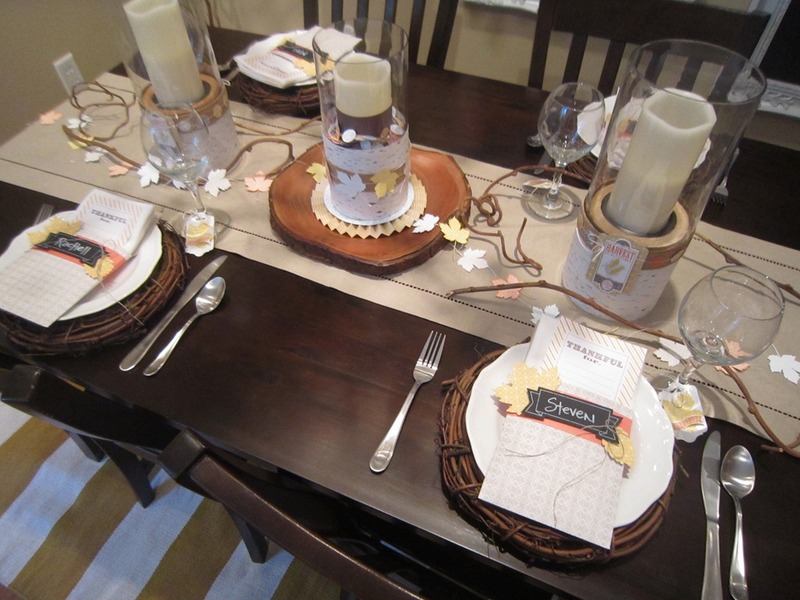 Mystery Hostess Giveaway! Use Hostess Code VPESSGUJ when shopping to be entered to win a minimum of $25 in your choice of free benefits. Happy shopping! So, you’ve probably heard me mention My Paper Pumpkin before. 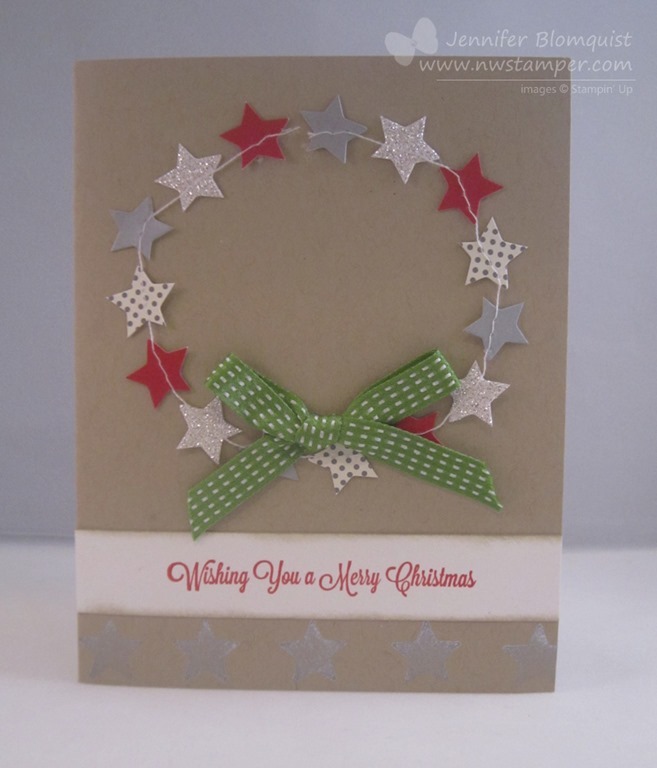 It is a monthly kit subscription from Stampin’ Up that contains everything you need (except standard glue and scissors) to complete a surprise project – typically in about 30 minutes. 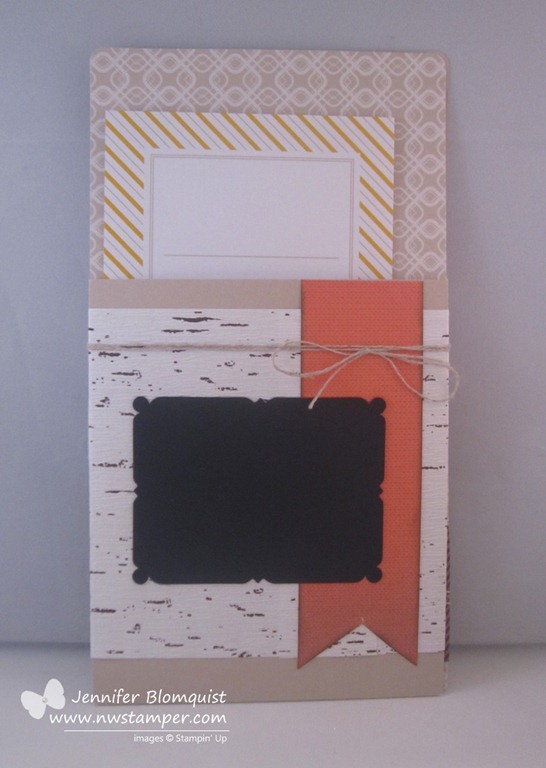 Often it is a set of 4 cards, but they mix it up with mini-scrapbooks, giftables, and 3D items. 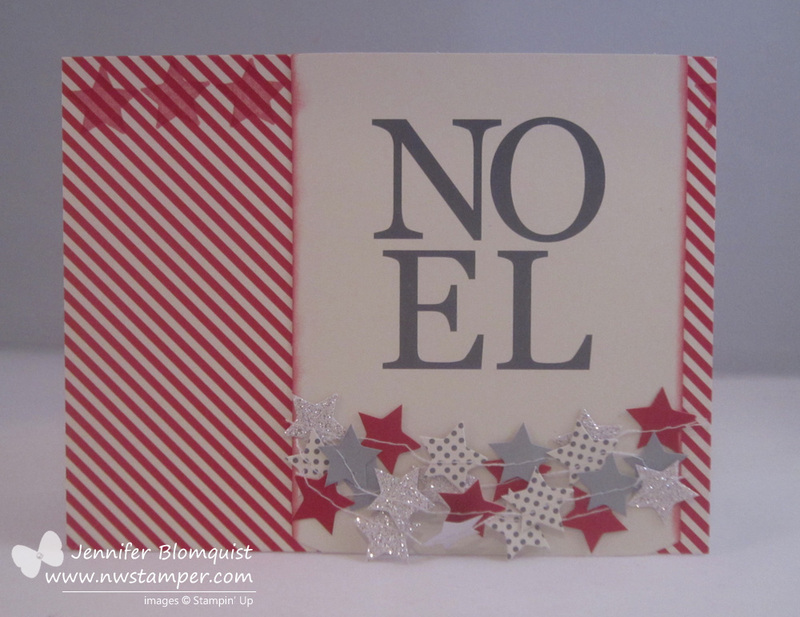 I’ll be the first to admit that some months have been cute while others I was not so excited by… but I LOVED the kit this month and just had to share some of the fun cards I made. 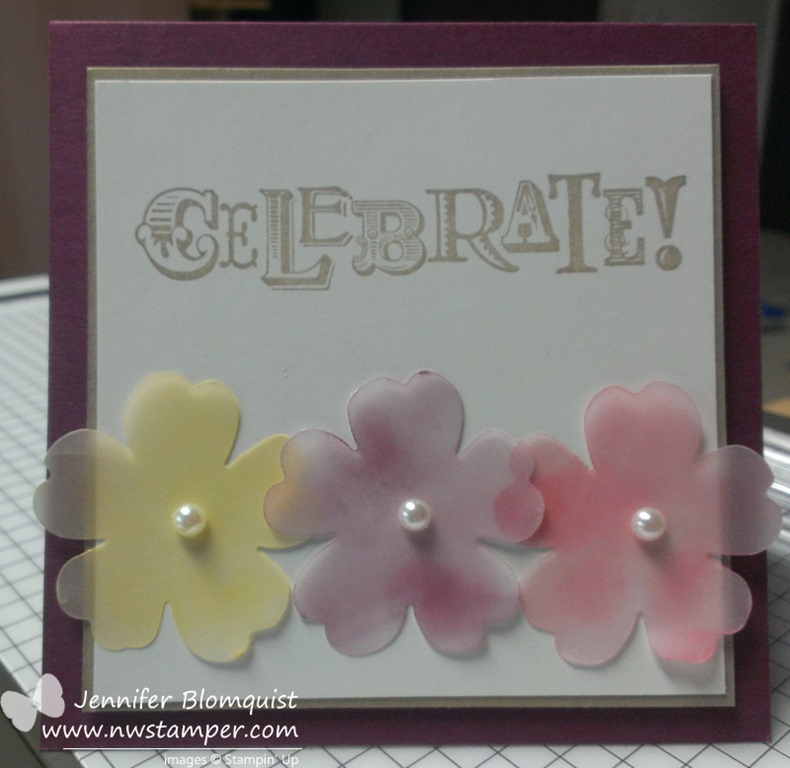 Then I challenged myself to come up with a few more variations using only the items in my kit from this month. I think they turned out pretty fun too! 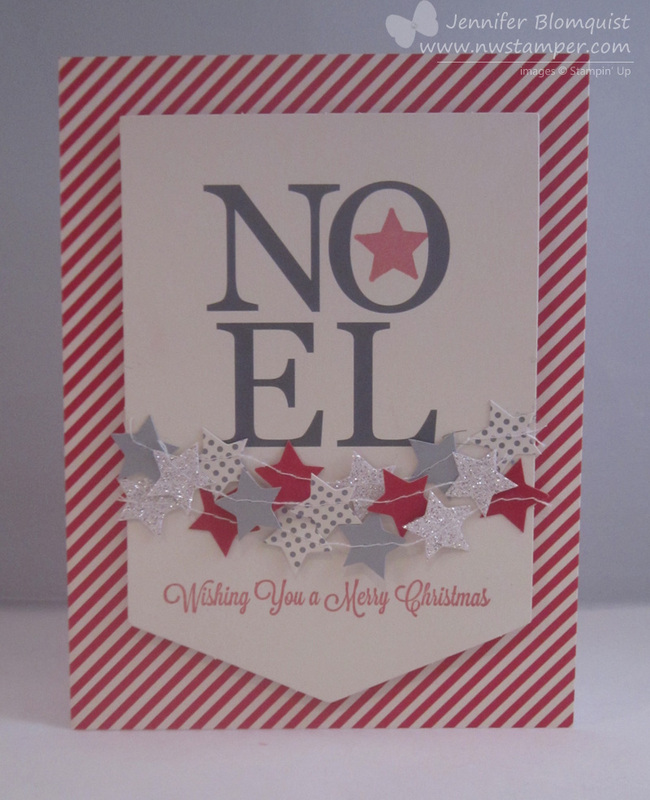 And, I have a TON of the stitched stars left and I love the “Wishing You a Merry Christmas” stamp. I’ll be sure to be using it more in the future. Now I’m excited to see what is coming next month. If you are subscribed, I’d love to hear what you think of this month! 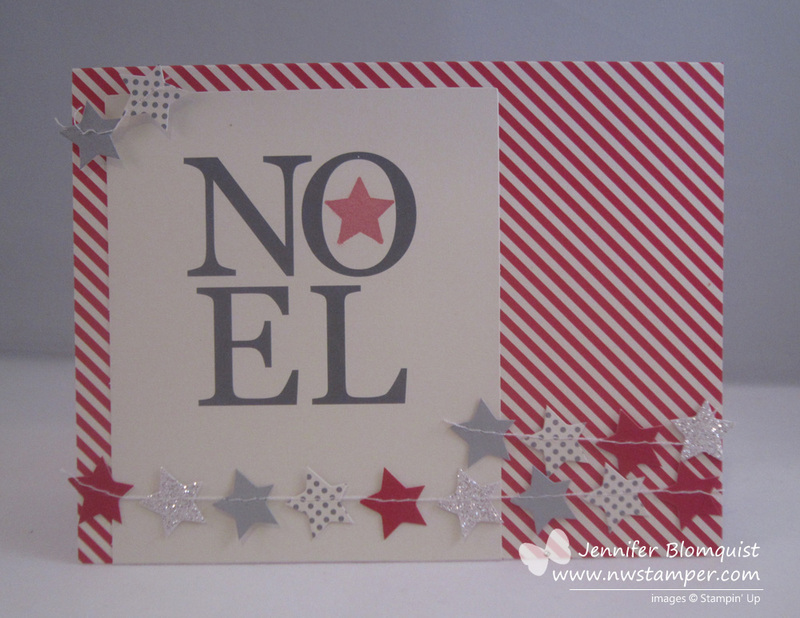 I’ll be back tomorrow with a card that I created mixing extra supplies from this month’s kit and items from the Holiday Sale. So, hope to see you tomorrow.